Any stem must be contained within a release object which we are calling 'stem pack'. This stem pack, like any other release, is subject to the same business rules we have now for submissions. These can be found in our hosted content_submission.xsd schema. Within the submitted XML file, it must either contain a tracks object or a stems object. The two cannot coexist in the same XML file. albumOnly - either 1 or 0, indicated whether or not that stem must be sold with the whole stem pack or not. stemNumber - starting at 1, an ascending list of integers to indicate placement of the stem within the stem pack. ISRC - this is the link from stem to its originating track. The ISRC must reference a valid track found within our catalog. releaseDate - the date for release. beatportExclusive - a complex type indicating which period of exclusivity. A stem with no exclusive period will simply be <beatportExclusive><exclusivePeriod>0</exclusivePeriod></beatportExclusive>. audioFileName - The name of the file which will be found in the same path as this XML file. digestType - either MD5 for SHA1. digestValue - the checksum of the stem file based on the digestType. 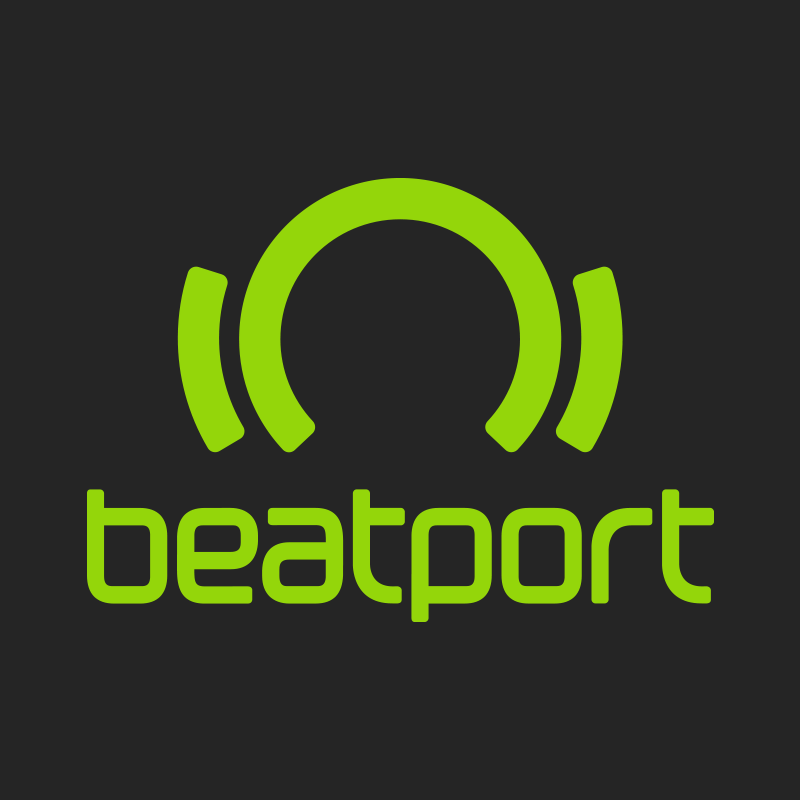 Note: the hosted http://oauth-api.beatport.com/schema/content_submission.xsd schema should be used for verification of XML files. *The 'Baseware Remote' application does not currently support creation of stem packs. If packaging content using the 'Baseware Remote' application please find detailed instructions for creating a stem pack using 'Baseware Remote' attached. This means that there is a file named 1231231231230_01.stem.mp4 in the same directory as the XML file whose MD5 checksum evaluates to ad8c7c7993c8f675c25cc6d8cf70d565. The second stem in the file identified with ISRC GB7GS1502402 cannot be purchased on its own, it can only be acquired when purchasing the whole stem pack. Once the 'stem pack' is assembled, including the XML, artwork, and audio this may be delivered via normal delivery channels, however the package MUST be placed inside a batch folder titled "STEMS" (see attachment for example file structure).